iPhoneModding - Facebook Messenger App, video coming! 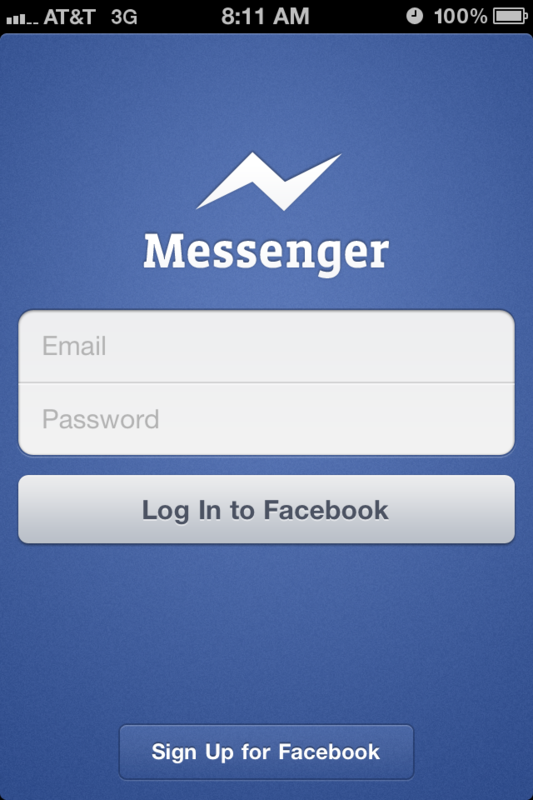 Facebook has released a stand-alone messenger app for the iPhone, iPod Touch and iPad. The new Facebook Messenger app is a lot faster to use when messaging friends than the Facebook app. If you enter in a telephone number you can even get mobile notifications so that you don't miss a message. Best of all, the app is free at the AppStore.